Classic Popular Glass Tile Products,Suppliers,Manufacturers. Glass tile has become so popular that you'll find them in homes, restaurants, hotels and just about any place you can imagine. Subway Tile is suitable for residential and commercial wall installation. 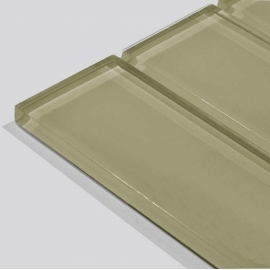 Subway Tiles are Versatile, Color Collection Glass Glossy Tile from U.S.